Business Insider/Jessica TylerSears is closing more stores. 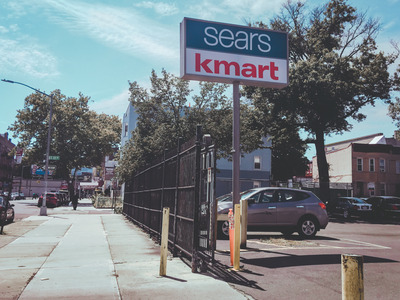 Sears is closing another 40 stores Sears and Kmart stores, in addition to the 142 store closings it had previously announced. The new list of closings will bring Sears’ store count to around 500. Sears is planning to close another 40 stores, the company said Thursday. 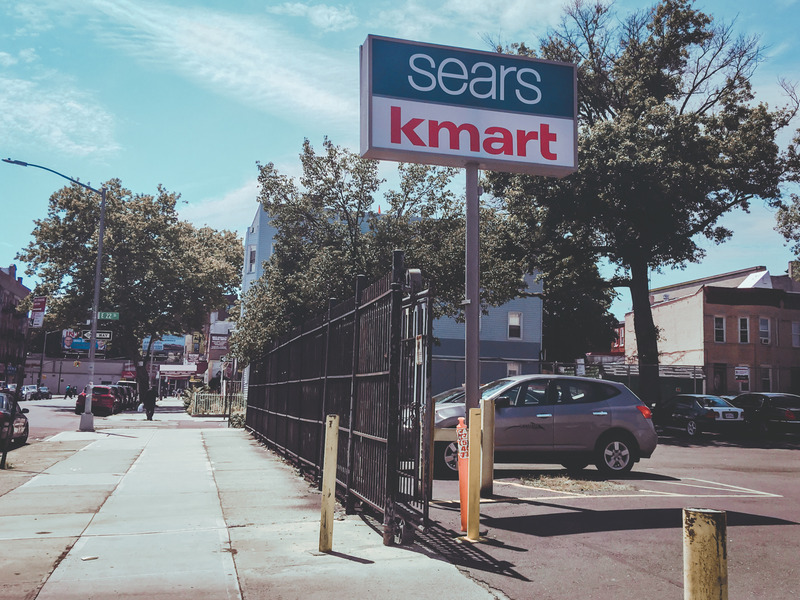 The closings, scheduled for February, are in addition to the 142 stores that Sears plans to close before the end of the year. The company filed for bankruptcy in October, after years of closing stores and selling off assets following crippling sales declines. The new list of closings will bring Sears’ total store count down to around 500. That’s down from nearly 2,000 stores in 2013. Here’s the list of stores closing. The newest additions to the list are bolded.